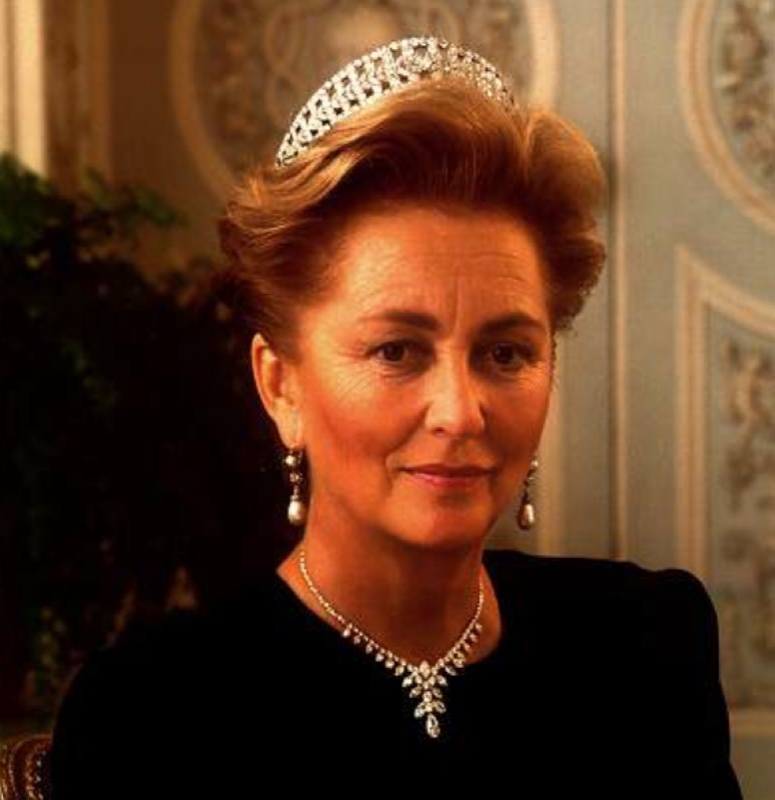 Her Majesty Queen Paola of Belgium Attends a Gala Concert. 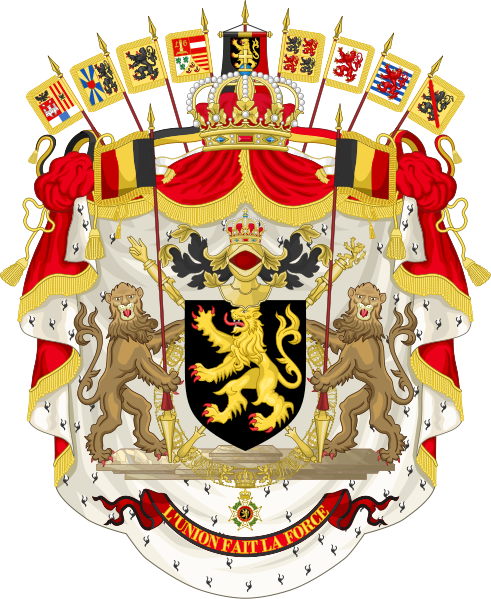 Her Majesty Queen Paola of Belgium attended the Chapelle Musicale Reine Elisabeth gala concert held at the Palais des Beaux-Arts in Brussels on January 17, 2013. 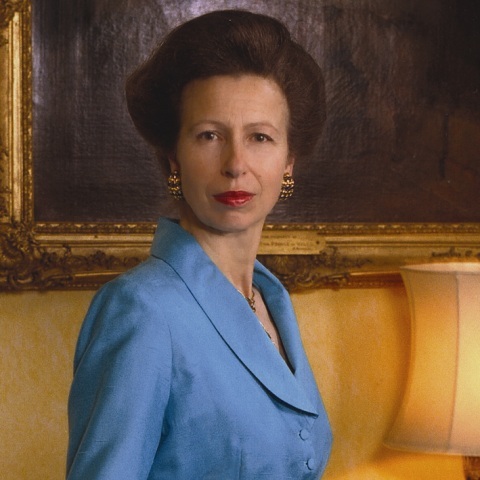 Her Majesty Queen Sofia of Spain Holds Audiences. Plus, Other News. 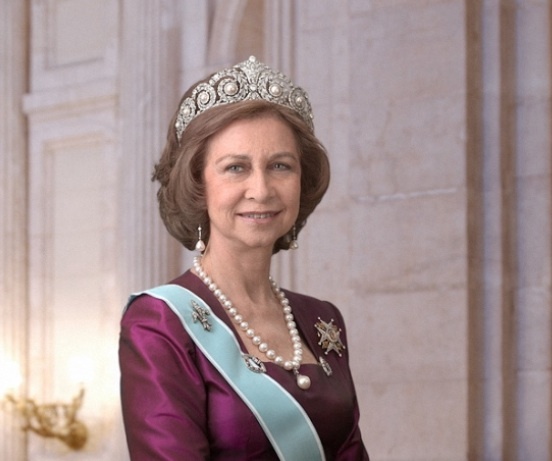 On January 17, 2013, Her Majesty Queen Sofia of Spain held audiences at Palacio de la Zarzuela with representatives of the Promoción 1959-1962 de Ayudantes Técnicos Sanitarios de Cruz Roja Española of Madrid. Her Majesty also met with the board of the Confederación Española de Organizaciones en favor de las Personas con Discapacidad Intelectual (FEAPS). On the evening of January 17, 2013, Their Serene Highnesses Prince Albert II and Princess Charlene of Monaco along with Her Serene Highness Princess Stephanie of Monaco and her daughter, Ms. Pauline Ducruet, attended the opening of the 37th Festival International du Cirque de Monte-Carlo held at the Chapiteau de Fontvieille. “Created in 1974 by H.S.H. Prince Rainier III of Monaco, the Festival International du Cirque de Monte-Carlo has become the largest and most prestigious circus event in the world. It awards the most respected prize in the world of the circus, namely the Clown d’Or Award. For more information about the 37th Festival International du Cirque de Monte-Carlo please click here. 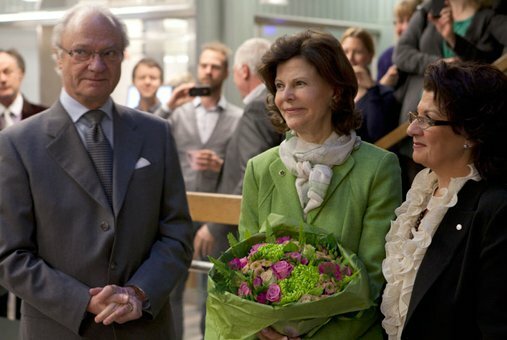 Their Majesties King Carl XVI Gustaf and Queen Silvia of Sweden Visit the Arbetsförmedlingens Huvudkontor. Their Majesties King Carl XVI Gustaf and Queen Silvia of Sweden visited the Arbetsförmedlingens Huvudkontor (Employment Services’s headquarters) in Stockholm on January 17, 2013. Please click here and here for more information about today’s activities. Her Royal Highness The Princess Royal Visits the University of Edinburgh. On January 17, 2013, Her Royal Highness The Princess Royal visited the University of Edinburgh to preside over the reopening of the Farm Animal Practice. Please click here to read more about today’s event from the Daily Record. 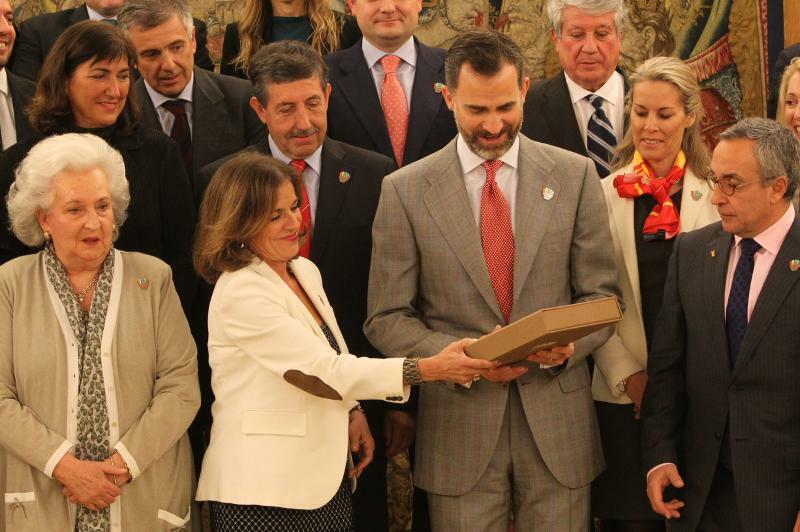 On January 17, 2013, His Royal Highness Prince Felipe of Asturias held an audience at Palacio de la Zarzuela with members of the Patronato de la Fundación Madrid 2020. The purpose of the meeting was to present the “…dossier of the bid to host the 2020 Olympic and Paralympic Games.” On September 7, 2013, members of the International Olympic Committee will gather in Buenos Aires, Argentina, to decide which city will host the 2020 Olympic and Paralympic Games. Earlier in the morning Her Royal Highness Princess Letizia of Asturias held her own audience at Palacio de la Zarzuela in Madrid. The beautiful princess met with representatives from the Asociación Smeilla para la Integración Social and representatives of the Federación Españold de Fibrosis Quística. Her Royal Highness Princess Mathilde of Belgium visited the Bpost Center in Malines (Mechelen) to attend the launch of a new stamp in honor of her 40th birthday. Please click here view photos as well as to watch a video (scroll down). Their Imperial Majesties Emperor Akihito and Empress Michiko of Japan Attend the 2013 New Year Poetry Reading Ceremony. On January 16, 2013, Their Imperial Majesties Emperor Akihito and Empress Michiko of Japan attended the 2013 New Year Poetry Reading Ceremony held at the Imperial Palace in Tokyo. During the ceremony, which was also attended by His Imperial Highness Crown Prince Naruhito as well as other members of the imperial family, the emperor “… recited his own poem about Okinawa…” according to the Japanese newspaper, Asahi Shimbum. For more information about yesterday’s event please click here (in English). His Serene Highness Prince Albert II of Monaco attended the inauguration of the new audiovisual production company, Monaco Broadcast Studios, on January 15, 2012.